A Golden Rule: Do not spend more than the value of the best house in your street towards your property renovation! You need to make sure that you will recoup the planned investable amount in the renovation. The current property prices in your neighbouring area are a good indication of how much you should plan to invest or if you are uncertain of your neighbouring property prices, do the research at property websites, contact a local real estate agent or an architect who will be able to help you estimate how much to spend and what your returns may achieve. An architect can work on the assets your house currently has, for example an architect may be able to help re-organise your floor space so you have more living area and less dividing walls. An architect will also help you utilise natural light and heat sources to achieve a more eco-efficient designed property. Accessing the equity in your home will come down to the valuation of your property less the existing loan amount to arrive at the available equity. With accessing the equity you may split your loan, set up a line of credit or even refinance the whole facility to suit your requirements and lifestyle. If you are planning to sell your property in the near future, you need to consider the tastes of potential buyers. Renovations that are most likely to increase your resale value in your property are, a new kitchen, an extra bedroom or study, or an entertainment area such as decking or landscaping. There is also little use spending money renovating a house that is structurally unsound. It will mean that you won’t get the return on your investment. 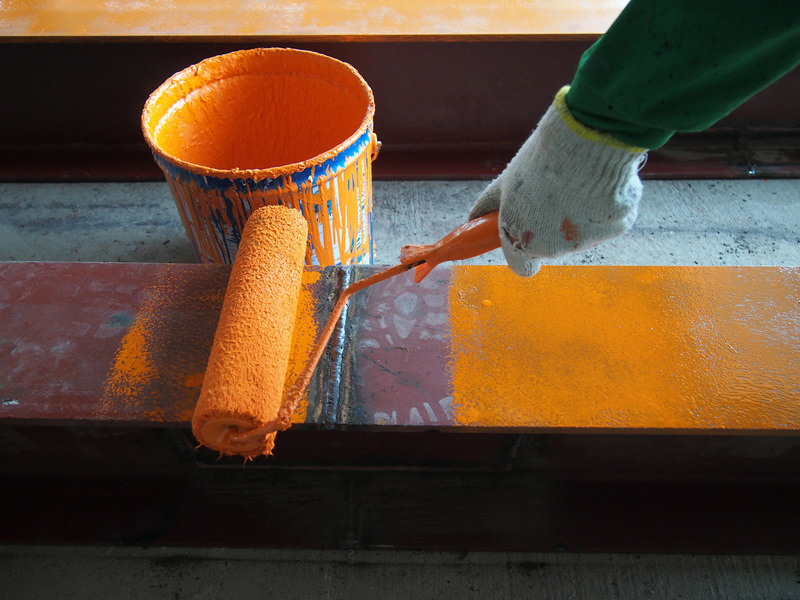 Some lenders look at a renovation loan as either a construction loan or a Loan Increase. With major works to the property your lender we insist on a construction style loan to determine the current value of the property and an “On Completion Valuations” of the property when completed or finished. With an On Completion Valuation you need to remember that the renovations completed must not exceed the current property prices otherwise a valuer may only value the property at market conditions regardless of the extra costs of inclusions added to the renovation. For more details on Construction Finance follow this link. So if you would like some assistance in the finance process, talks to us at Neomoney, to help you find the right facility for you to renovate your home, you just need to work out exactly how much you want to spend and where you want to spend it.